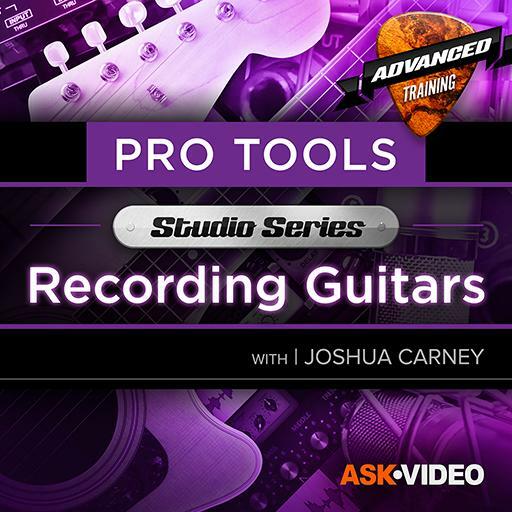 This advanced course was specifically designed for engineers and musicians who want to learn to record the best guitar tone possible using Pro Tools. 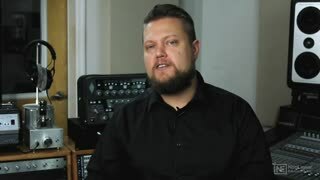 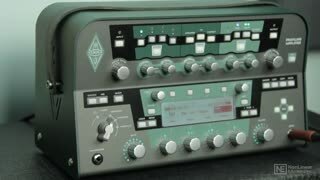 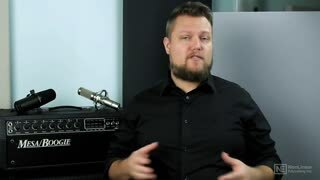 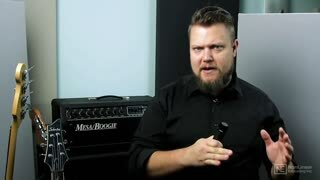 It covers everything from understanding microphones and miking techniques to using amp simulators and reamping. 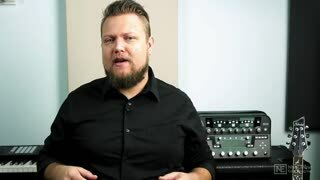 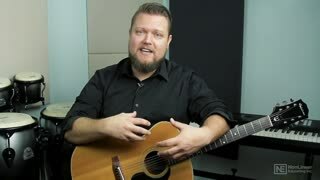 So join audio recording and mixing engineer Joshua Carney in this course… and get ready to rock! 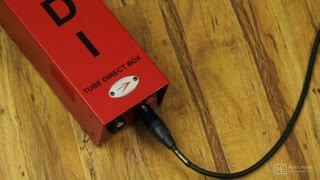 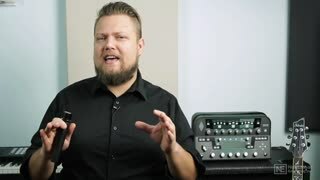 First, Joshua covers essential concepts such as DI, signal levels and impedance. 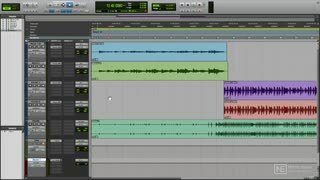 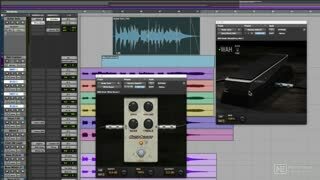 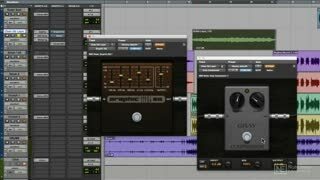 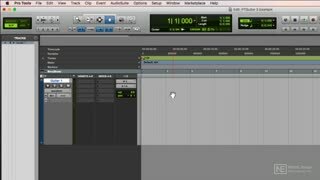 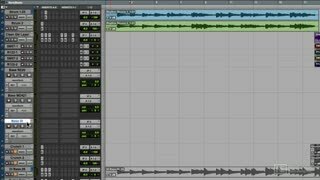 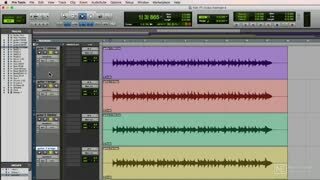 He demonstrates how to edit perfect takes using Pro Tools’ comp and quick punch features. 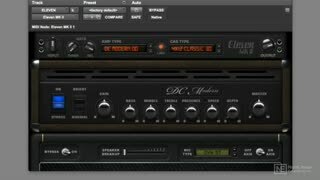 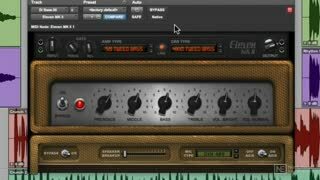 You learn how to get the best possible guitar tones out of Pro Tools’ amps, cabinets, microphones, pedals, and effect plugins. 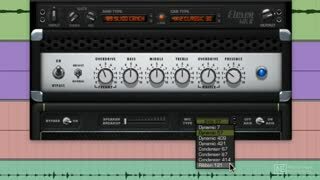 Recording and comping bass is also explained and demonstrated. 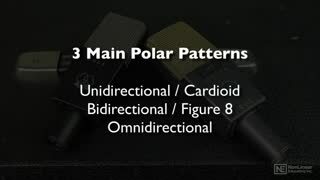 Next, microphone types (dynamic, ribbon and condenser), polar patterns, and miking techniques are covered in detail. 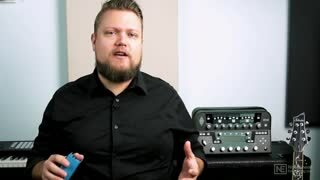 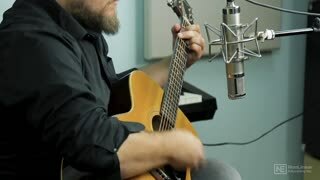 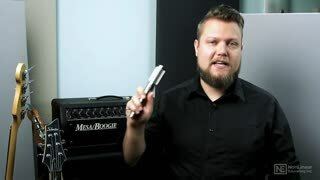 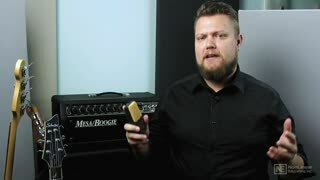 In a mic shootout, Joshua demonstrates various microphone brands and models, and shares tips to help you pick the best mic for the job. 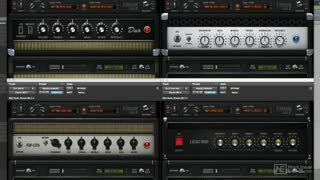 You also learn about reamping, signal flow, recording acoustic guitar and a lot more! 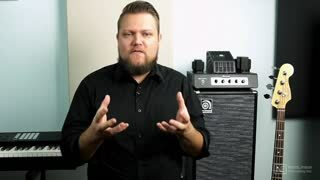 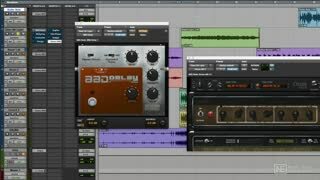 Recording great guitar tracks may not always be an easy task, but after watching this course, you will be on your way to record great sounding guitars like a pro!